This is it. The NFL’s conference championship games will take place this Sunday when the two best teams left standing will prepare to play in Super Bowl LIII. 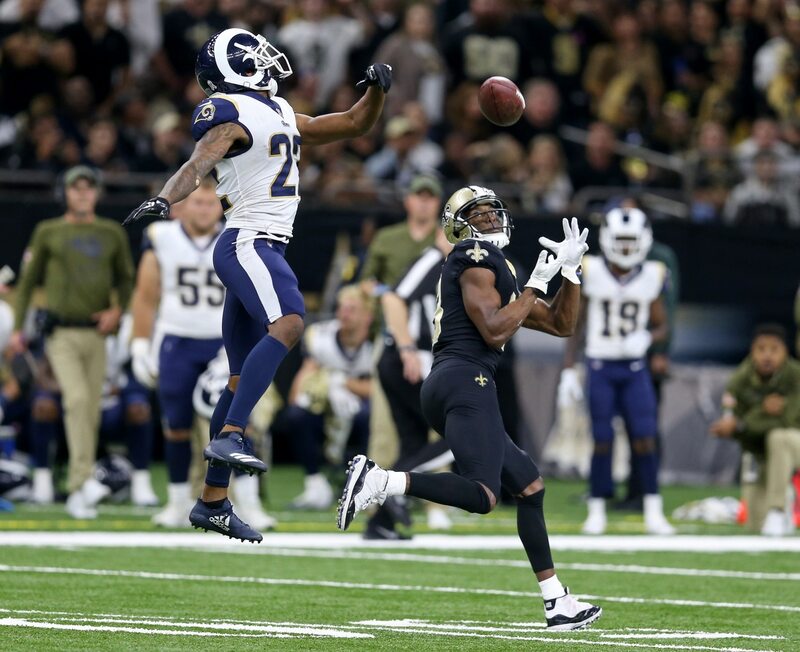 The first matchup will take place in New Orleans when the Saints welcome the Los Angeles Rams. This looks to be another barn burner just as it was when both teams combined for 80 points back in Week 9. Next, it will come down to Tom Brady versus Patrick Mahomes at a frozen Arrowhead Stadium. Will the GOAT prevail? Or might the Chiefs right their wrong from earlier in the season when they lost to the Patriots 40-43? With plenty of yards and points to be had in both matchups, here are our stud and dud predictions for the NFC and AFC Championship Games.